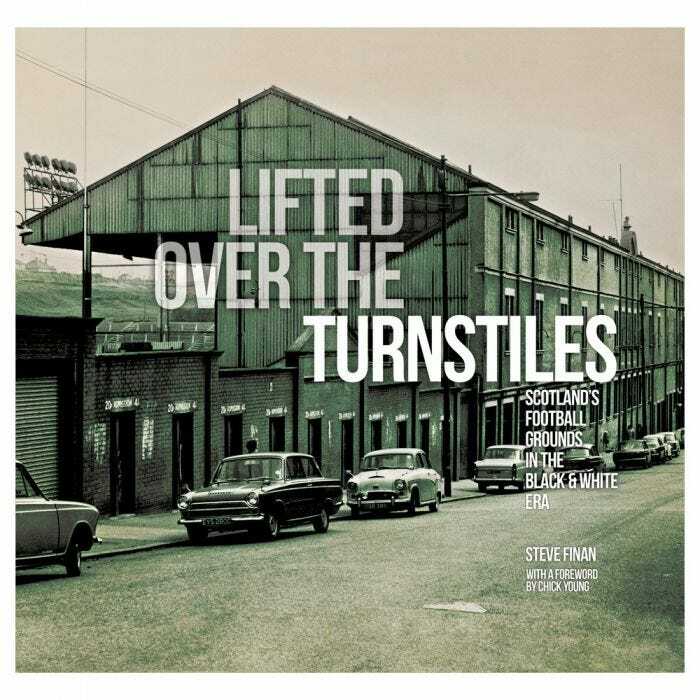 Anyone else get this book for Xmas Lifted over the turnstiles, Scotlands Football grounds in Black and White Era. By Steve Finan. Saints get 6 pages o photos o Muirton and text, good to look back at the auld grounds we went to, The guy is looking for more photos o auld grounds if anyone has his email address is sfinan@dcmedia.co.uk. Aye thats the one , brings back some memories. Nae wonder its a braw book. plenty memories of old grounds. Some belters of muirton Park as well. Correct. Can see the slope on the road.